BBX specializes in the customized transport of refrigerated goods throughout the Northeast. We pride ourselves in consistently providing on-time delivery that is efficient and cost-effective for our loyal customers. BBX offers an extensive array of equipment options, which we utilize to tailor our services to the diverse needs of each customer. When it comes to refrigerated product delivery, no one does it better or gets it there as fast and fresh. Whether you’re a customer looking for short range transport, or a large company with business all across North America, BBX will find a solution for you. BBX is fully compliant with the FDA’s Food Safety Modernization Act (FSMA) and remains on the cutting edge of food safety in transportation. We combine our extensive history in agricultural science with our modern compliance policies to provide valuable counsel for our customers in addition to simply shipping freight. BBX drivers and warehouse personnel are trained to use ThermoWorks products with a listed accuracy of (+ -) 0.9 degrees Fahrenheit to ensure accuracy and accountability is maintained throughout the cold chain. Our equipment options include refrigerated trailers with telematics, allowing us to track, control, and address issues with the cooling units remotely. Rely on our industry knowledge and unique transportation capabilities to service your perishable freight. At BBX, we specialize in the transportation and handling of fresh seafood, utilizing our motto “Sea to Store in 24.” With decades of experience hauling seafood, BBX will get your seafood from the ocean to the market in just one day. We are the only company that provides daily pick up, transfer, consolidation, and delivery services all with just one call. Because we handle all of these steps, we are able to transport faster and more efficiently, resulting in a fresher and more consistent product. Do business with confidence knowing that through BBX, your seafood will be shipped from the “Sea to Store in 24” hours. BBX transports imported freight across the country from East to West and West to East via rail. Our terminal in Boston, MA services international imports to the New England area. Imports are then sent west via five-day rail service into Washington and California to service most of the West Coast region. BBX additionally transports freight back to the East Coast via the same five-day service. During this process BBX offers container transfers, consolidation, LTL, TL, dry, and refrigerated transport. Our ability to utilize this system gives us a unique logistics advantage. 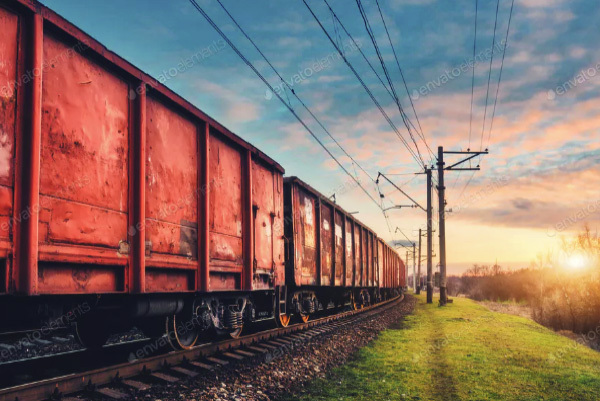 Intermodal freight transport allows us to decrease the handling of freight; reducing the possibility of damage, increasing cargo security, and curtailing the transportation timeline. Whatever your importing needs are, we can make it happen. With over 40 years experience in the transportation/logistics industry, BBX has built an invaluable network of relationships. It is this network that has allowed us to be one of the premier regional and long haul transportation and logistics companies in the Northeast. Our terminals in Buffalo, NY; Syracuse, NY; Albany, NY and Boston, MA and Ontario, Canada provide solid bases for regional service and an excellent home base for long haul routes. Each terminal is strategically located to serve customers local to the Northeast and Midwest, as well as provide a strong foundation for business throughout the United States. 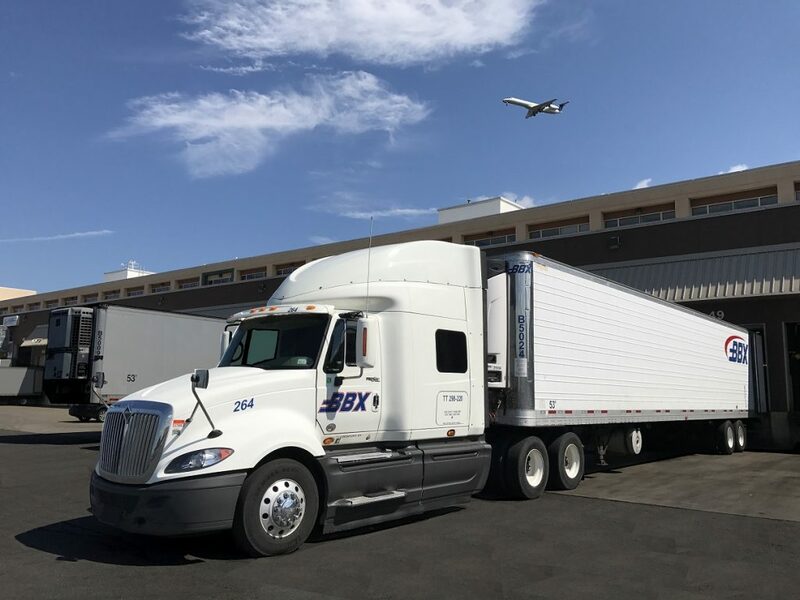 Whether you’re a customer looking for short range transport, a prospective employee looking for local routes, or a large company with business all across North America, BBX will find a solution for you. BBX offers a truly multifaceted approach to doing business in the logistics industry. With a wide range of transport options and facilities, BBX can accommodate diverse LTL needs. We offer expedited next day delivery within our entire service area for both dry and refrigerated truck load and LTL. 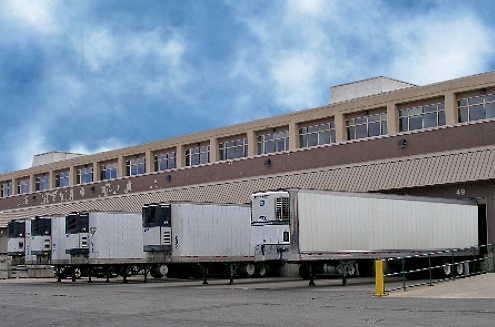 We specialize in dry, refrigerated and frozen LTL consolidation, distribution and delivery. Our large company performance, coupled with our small company courtesy, make finding a solution to your transport needs a smooth, stress-free process at BBX. Need your product shipped across the United States, fast? BBX offers coast-to-coast service utilizing 5-day railroad transport. The 5-day rail service is a fast, safe, and consistent method of getting your product both East to West as well as West to East. Railroad transportation is also the Green way to ship freight across the U.S. On average, rail is 3 times more efficient than truckload transportation and is the most fuel-efficient form of transporting on the ground. One train takes approximately 200 trucks off of the road, reducing emissions as well as overall traffic. Rail also provides many transport options, making BBX capable of meeting a multitude of shipping requirements and preferences. Regardless of your freight, BBX has the solution to meet your needs. Contact us for more information regarding rail transport, including Quotes. With our extensive range of equipment, services, and drivers, BBX has established a presence in Canada as well as the United States. Our cross-border terminal provides a solid foundation for international operations and vested interest in Canadian business. If you have any questions about our international services, please contact us. We have a solution to your border-crossing and importing needs. 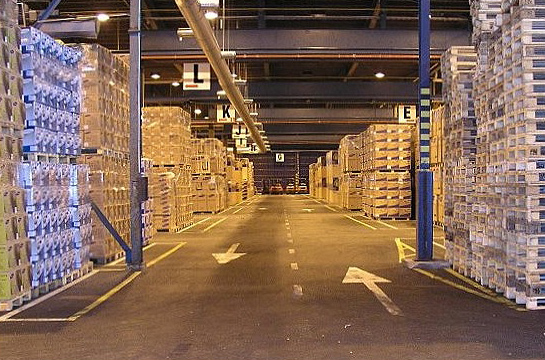 If your operational needs call for warehousing of your product, BBX can provide the space necessary. We offer forklift equipment, professional operators and material handlers and multiple storage options. Our logistics specialists will assess the needs of your business, research every option available and provide your company with the solution most suited to your needs.